When we talk of the marriage vows, the usual pitch is that it is not a contract but a covenant. What many people understand by it is that God is the One doing the sealing and therefore it cannot be broken. Needless to say, when we look at believing marriages down the line, many are in tatters and divorces are common. Somehow, we thought that a believing marriage was made in heaven and now we are shocked and confused. I think that the root problem is the way we decipher the word – ‘covenant’ in marriage. We should understand that covenant is used differently in Scripture. There are covenants that God makes with man and there are also covenants that man makes with each other. In the second type, the onus is upon the persons involved not to break the covenant. God is not the one sealing the covenant in any sense. The couple should realize that they are making a covenant with each other which has to reflect the New Covenant and not the Old Covenant. 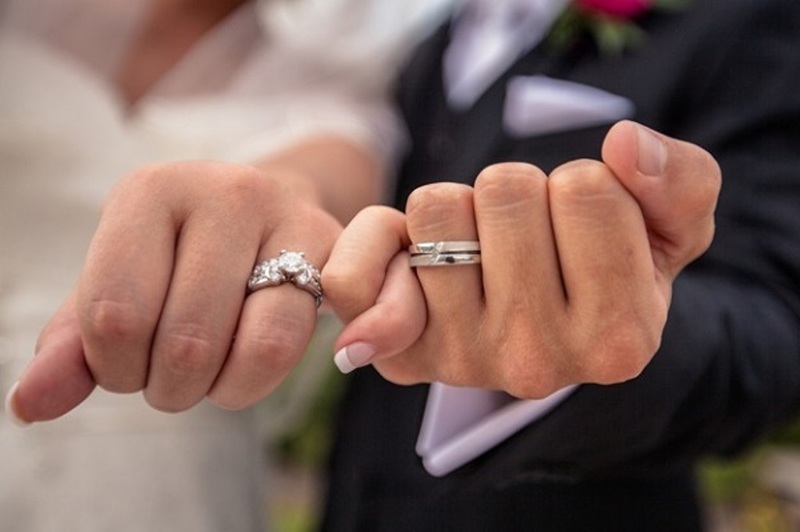 The understanding should be that the marriage covenant is ‘unconditional’ and each partner should pray earnestly and work towards fulfilling the unconditional nature of the covenant they promised to each other. If they treat marriage as a conditional one (like the Old Mosaic Covenant) then they are headed for disaster. The real issue is therefore not in the covenant itself but in what kind of covenant the couple think they have made to each other.